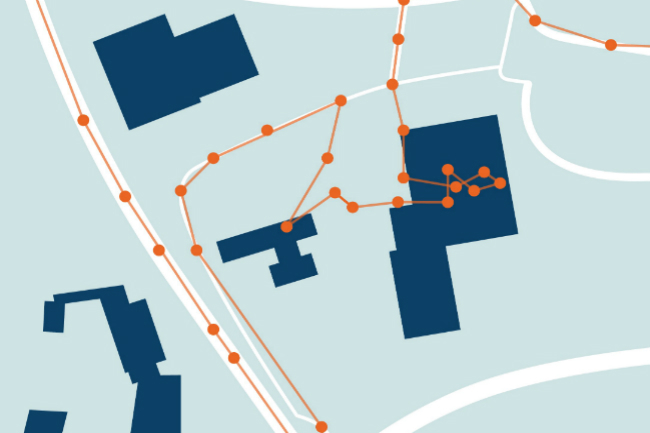 In this report, we look at how Google continuously tracks the location of its users through a number of different technologies. This tracking is implemented and enabled through the features “Location History” and “Web & App Activity”. These settings are integrated into all Google accounts as a personalisation feature, and are also used to facilitate targeted advertising. services. We argue that these practices are unethical, and that they in our opinion are in breach of European data protection legislation because they fail to fulfill the conditions for lawful data processing.